One team is made up by 8 players, all varying in their playing capability and Handicaps till -36. The team captain chooses on a daily basis who will play in the differing types of golf (more information found in the Game Mode) against other European teams. 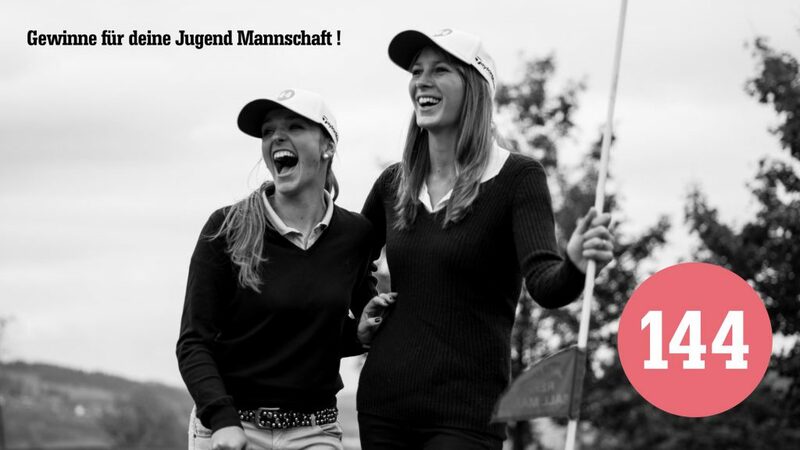 Whether you are a group of friends, an official club team, either from your club president or the captain from the „Men´s/Ladies“ team chosen, or just looking to be a part of a special golf tournament, every player is more than welcome to take part in 144.